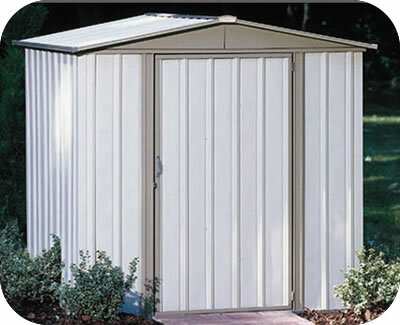 The Arrow 6x5 Hamlet steel shed kit is a great low cost solution for those needing a small storage shed. 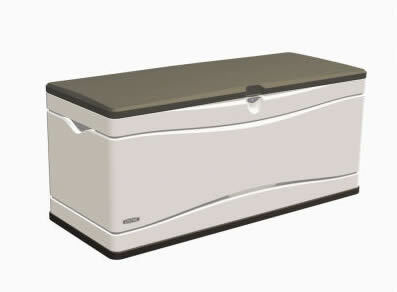 Attractive green and eggshell colors. 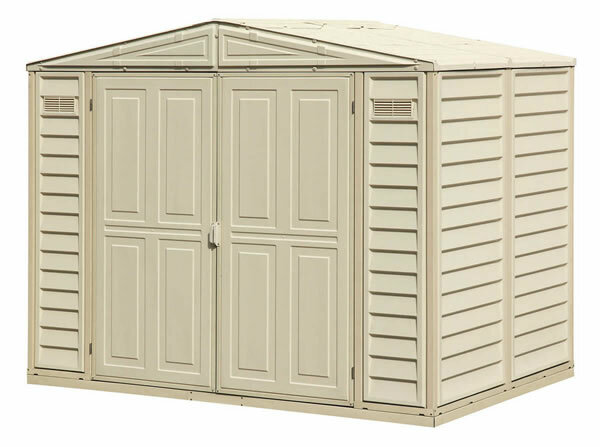 The Arrow Hamlet metal storage shed is tops in economical outdoor storage! 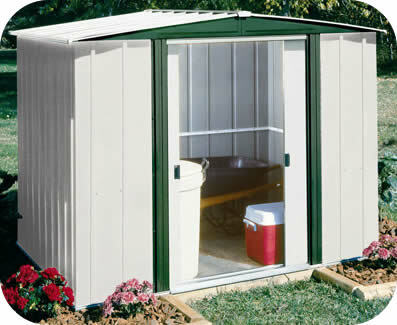 Gabled roof style combined with Arrow's design and engineering features to provide the perfect shed for your backyard. 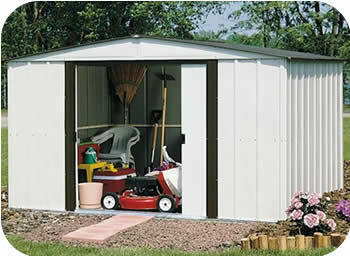 With a door opening large enough to ride your lawnmower in and nearly a 6 foot peak height you'll have enough room for nearly any storage need. 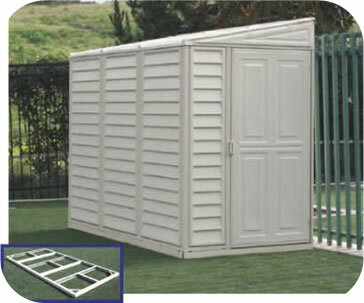 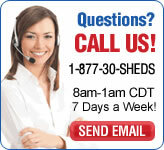 Organize lawn and garden equipment, pool supplies or even bicycles! 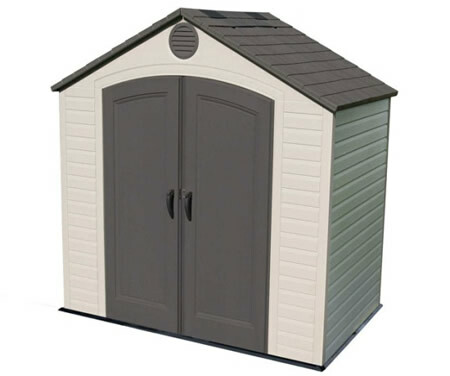 Interior Dimensions: Width: 71 1/4" Depth: 54 1/4" Ht: 66 5/8"
Door Opening: Width: 32" Height: 58"
Recommended Foundation Size: Width: 74" Depth: 57"